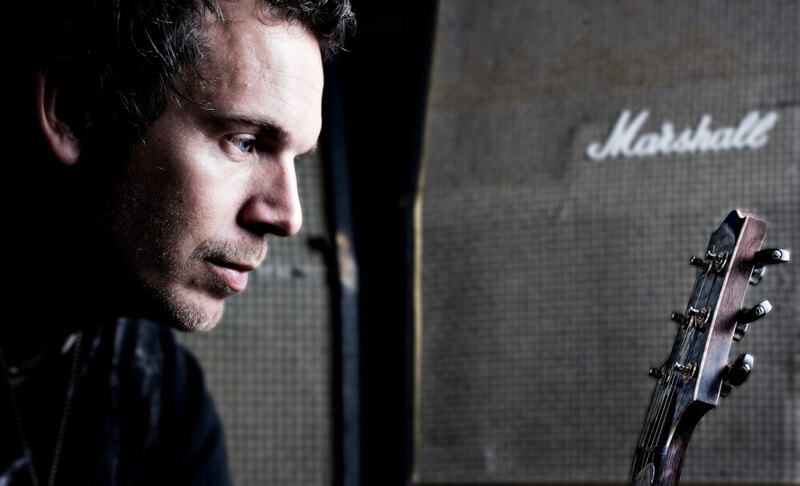 Kalle Wallner took seven years to complete his third solo effort. While 2007’s debut Mirror sounded smooth and almost melancholic, the Freising-native Bavarian utilized the figurative steam hammer on 2009’s Numb and served the audience with a tough as nails monster of hard rock heavily influenced by metal. Liquid now fuses the two earlier approaches without merely being a thrown together sum of its parts. In fact the elements were organically merged – and the result contains nine pieces of music that offer everything: from mighty hard rock melodies to brutal heavy metal riffing action all the way to emotionally charged passages. By means of those tools, Liquid ultimately completes a comprehensive artistic process that saw its beginning years ago. 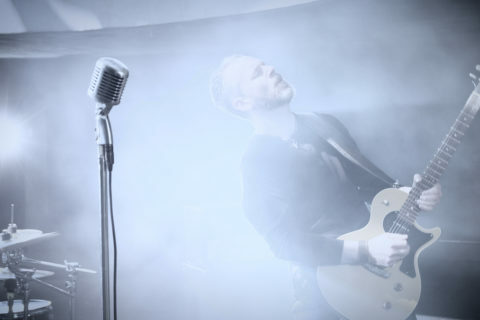 In the center of all this there is Kalle Wallner’s both virtuoso as well as effective style of guitar playing that unifies all the energy streams in one collective soul. The rising tide just does not stop. Why would it? The same thing goes for Blind Ego. What seemed like an interaction of progressive and avantgardistic fever dreams has grown into one of Germany’s full-blown rock powerhouses that makes its way in a manner that is as perfectly precise as it is mercilessly consequent. With the occasion of the release of Blind Ego’s new live offering Liquid Live one can now experience Hamburg and as well as the open air stage at Loreley being taught a lesson in how the tides of rock work. What a treat! For a long time Blind Ego was an ever-changing organism, but where for years personal changes brought continuous evolutionary modifications, since the completion of the current lineup, there is now a new found consistency that has resulted from the years of development. It lies in said consistency that the machine seems better-oiled than ever. And as a spectator one can feel that kind of laid back confidence, because the tide knows: it is going to rip everything with it anyway. 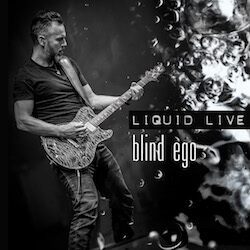 Under the title Liquid Live the band now releases two spectacular recordings that were produced during the Liquid tour of 2017. In addition to the show at Hamburg’s sold out Logo the package also involves the recording of this year’s open air show at Germany’s beautiful Loreley Amphitheater. 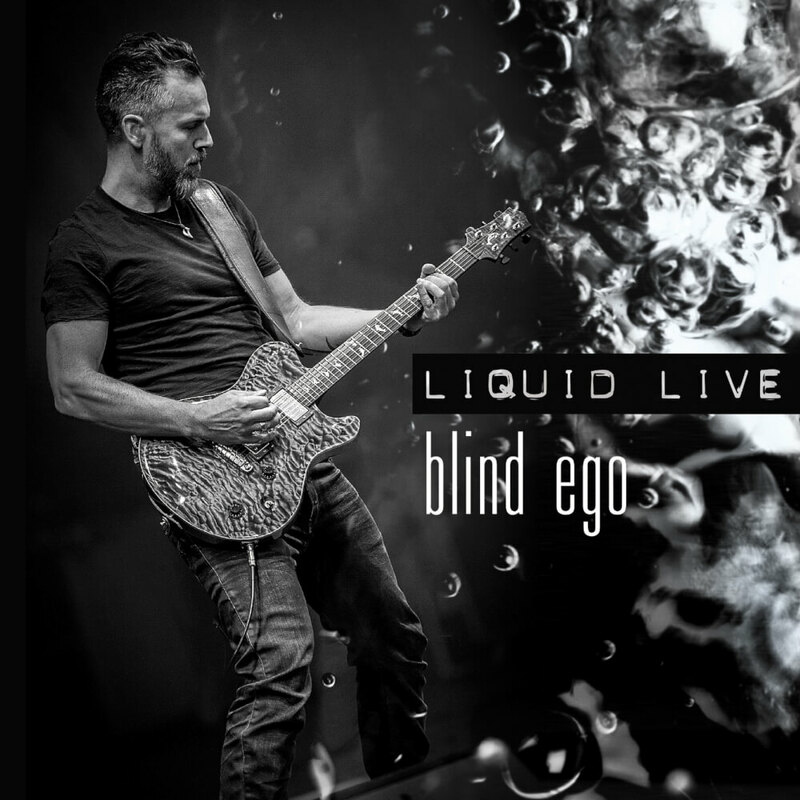 But during those shows Blind Ego does not only demonstrate its force, because more than anything Liquid Live is a testament to the band’s variability: no matter the location, be it a steamy club or a large open air stage, no matter the situation, Blind Ego sometimes sounds brutal, then switches to touching emotionality and can flavor all that with a pinch of sexiness – the flood named Liquid just cannot be stopped. It can be called an act of dramatically brilliant chance that the rain started pouring down on Loreley just as the band shifts into “Never Escape the Storm.” It is, however, no coincidence at all that every single fan stuck around to experience the show despite the storm. That is much more a sign of appreciation for that hard-working collective named Blind Ego. 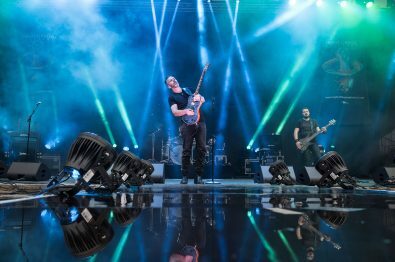 On stage one can witness five musicians each of which individually steps forward bravely, which is one of the key factors that make Liquid Live a record that can barely contain its own energy. Every band member keeps pushing the boundaries of the song throughout, which does not only turn the audience into an actively involved element of the show but it also keeps the fans alert at all times and gives them very little possibility to ease tension and take a breath. That way a Blind Ego show very quickly becomes an interactive experience. The lineup composed of Scott Balaban (vocals), Michael Christoph (drums), Sebastian Harnack (bass), Julian Kellner (guitar) and guitar virtuoso Kalle Wallner is, without a doubt, the hungriest Blind Ego-cast that has ever seen the light of day. 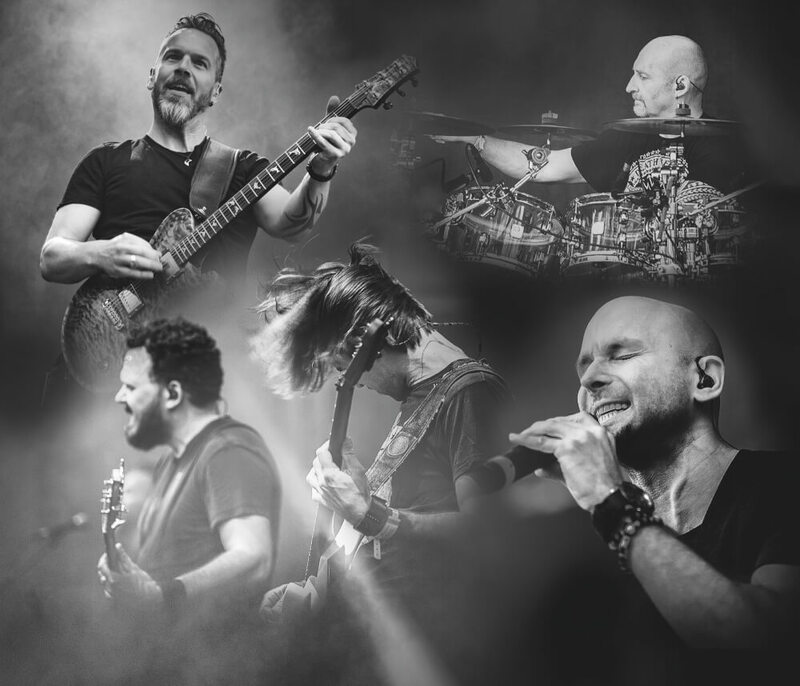 Both the show in Hamburg as well as the Loreley concert showcase five musicians at the height of their game: rarely has European metal-infused progressive rock been played with more energy, gusto and technical refinement. This band has never been better and more mercilessly entertaining. Let the tide take you away, it is going to show you spectacular things! Hamburg. The air is salty, a stiff breeze is blowing. It’s the calm before the storm. The tide is rising, the wave is gaining speed. 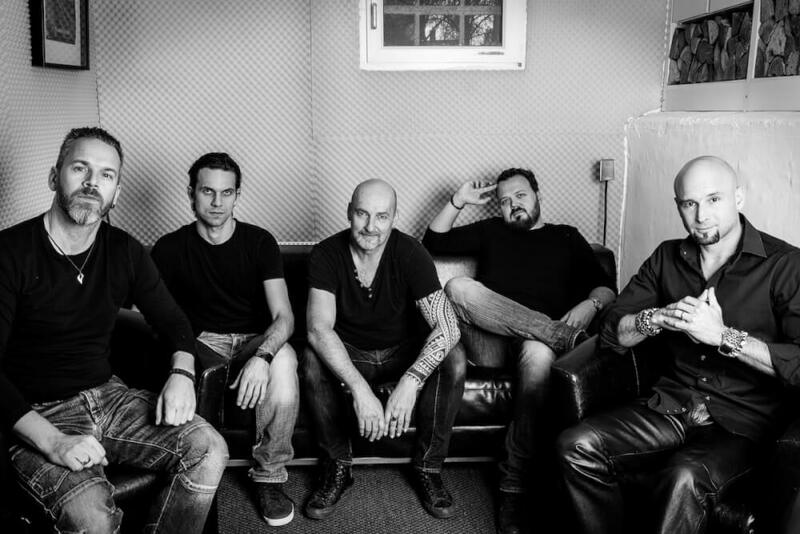 It was the cold time of year, it was 2017 and southern German Rock high-flyers Blind Ego had embarked on an extensive tour of Central Europe. 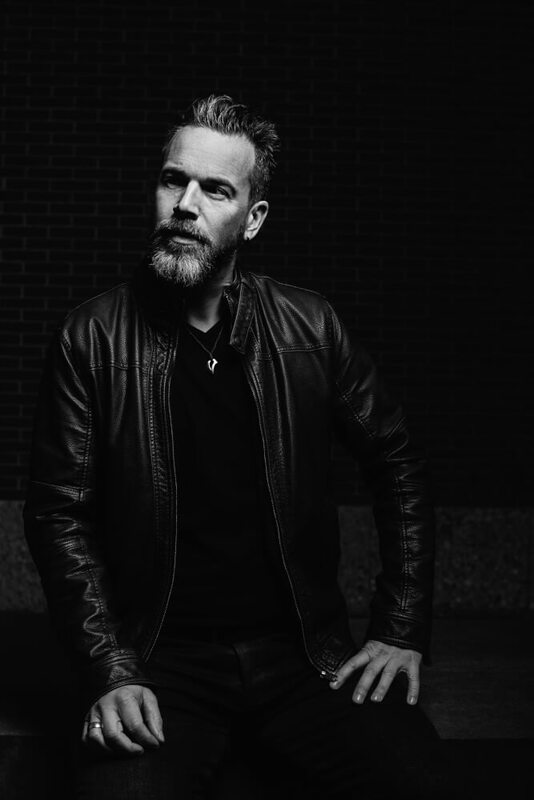 The current album of RPWL guitarist Kalle Wallner’s solo project carries the both concise as well as auspicious title “Liquid,” but despite the fact that the album’s name already gives away hints: the pearl of the North probably had no idea about what was coming for it last January. But after the show at the city’s dense Club Logo one thing had become crystal clear: Blind Ego had taken Hamburg. In unstoppable fashion. Like a mighty wave. 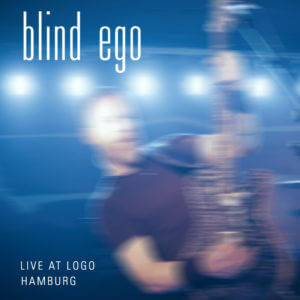 In this live recording the all star-ensemble involving Scott Balaban (vocals), Michael Christoph (drums), Sebastian Harnack (bass), Julian Kellner (guitar) and guitar virtuoso Kalle Wallner proves itself to be the hungriest Blind Ego-line up ever to have taken the stage. Rarely has one gotten to see a group in which every individual element constantly strives to push the boundaries of the big picture. 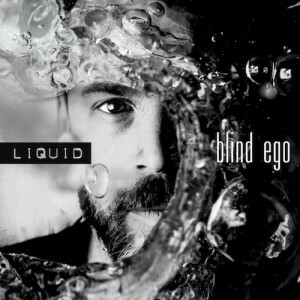 Within the confines of Logo’s intimate atmosphere Blind Ego manages to captivate every single member of the audience with its 90 minute show that is driven by the very best material taken from three albums by one of Europe’s most acclaimed guitarists. 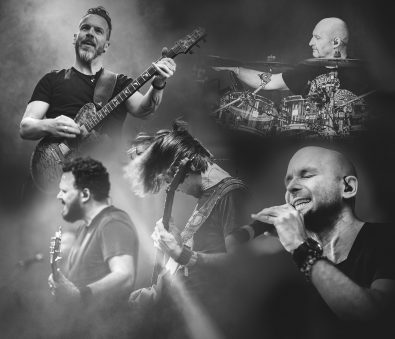 The Hamburg show displays a band at the height of its game: rarely has European Metal-influenced Prog Rock been performed in a more energetic, enthusiastic and technically refinement manner – this band has never been better. The concert was filmed without a single cut as a one-shot-video in 4K-quality and is now accessible for everybody to stream via YouTube – as a full length clip and entirely free! Do what the people of Hamburg did: let the power of the wave take you over – you will not regret it! 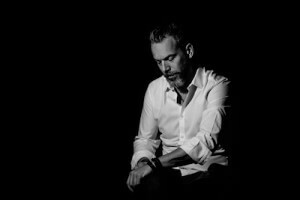 Kalle Wallner’s solo project returns with a new album entitled Liquid and displays a more versatile performance than ever. Seven years have run down the road since Liquid’s predecessor Numb, and guess what the exceptionally gifted guitarist of RPWL chose to do? He throws himself into the high waters of rock music! 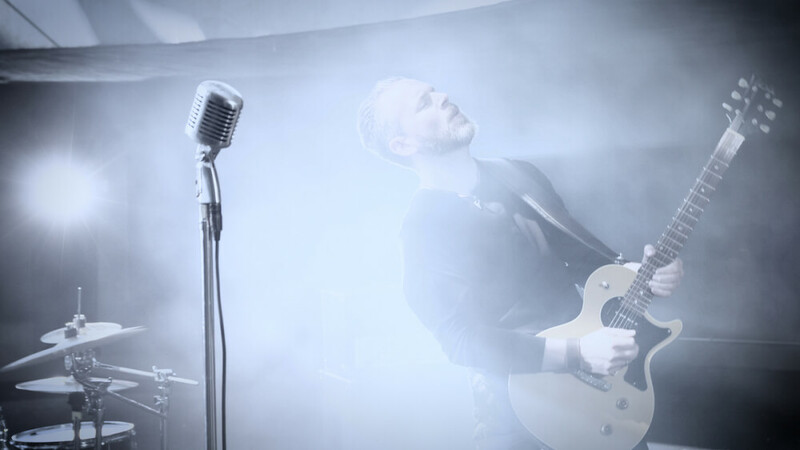 Powerfully the songs fall over the listeners’ heads, relentlessly they swirl the audience around – just to culminate in carrying them gently on a wave of fascination. Liquid – that is the term that Kalle Wallner has chosen to put on his latest work as a name. And there is hardly a different take that is better suited to describe the different flows and streams that push these nine songs forward. One can feel the unforgiving force of mighty waves while, only moments later, the melodic intensity of the music evokes that comforting feeling that we have all felt before when floating in the delicate surf: hovering, elegant yet exciting and, yes, stirring. Everybody knows: “Water is life”, and yet the rapid power of destruction is inherent in the wet element. 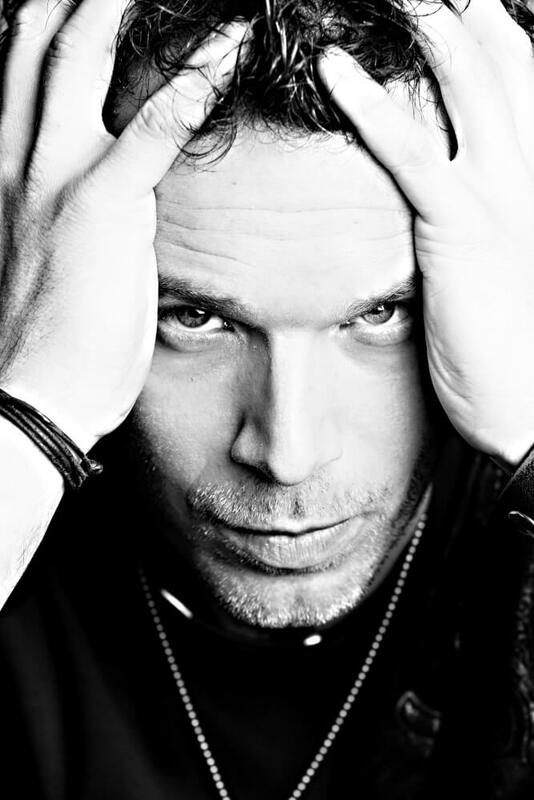 That also makes a good analogy for the schizophrenic nature of Kalle Wallner’s new record. At times Liquid appears to be pitch black, aggressive and heavy, while in different moments the music exudes a sense of crystal clearness and cleansing freshness. Starting with the first second, Liquid pulses elegantly and radiates the powerful intensity of the purest form of life. 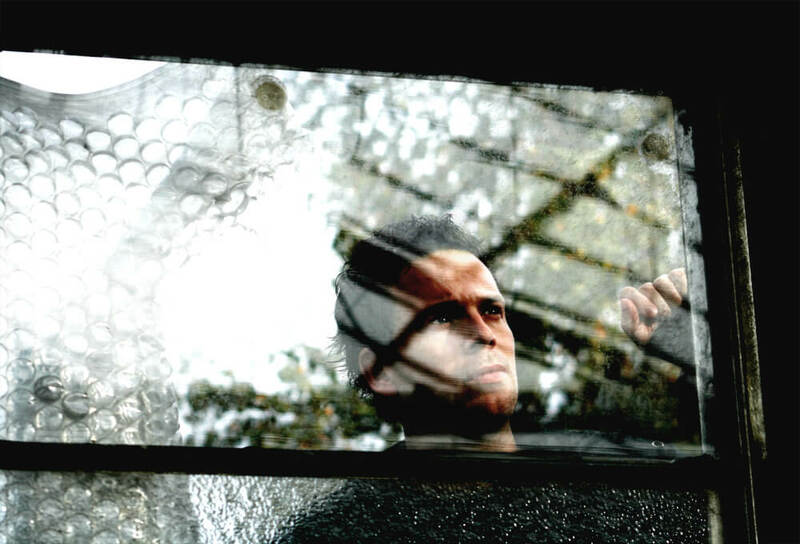 At the same time, though, the record allows the listeners to feel the violent anger of the artist. On Liquid, more than ever, Kalle Wallner steers towards a definitive goal in a most determined manner, without allowing conventionality to use up too much space. Just like the programmatic fluid, the mastermind makes his way in places where maybe there wasn’t even one in the beginning of the process. 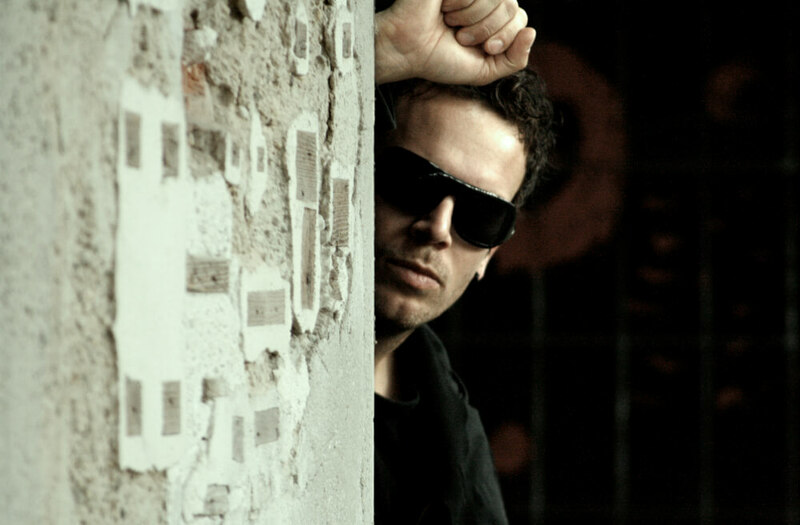 That way Wallner does not only advance into unprecedented dimensions musically and combine the proven with the ambitious, but also succeeds in refining the musical framework with the roiling character of the thematic content that showcases the artist’s very personal and yet universally articulated world of emotions in the most varied facets. In order to breathe life into his vision, Kalle Wallner has once again assembled an illustrious super-group of international professionals: Michael Schwager, formerly of Dreamscape, is once again found behind the drumset, while Seabstian Harnack (Sylvan), Ralf Schwager (Subsignal) and Heiko Jung (Panzerballett) took turns in taking over bass duties. 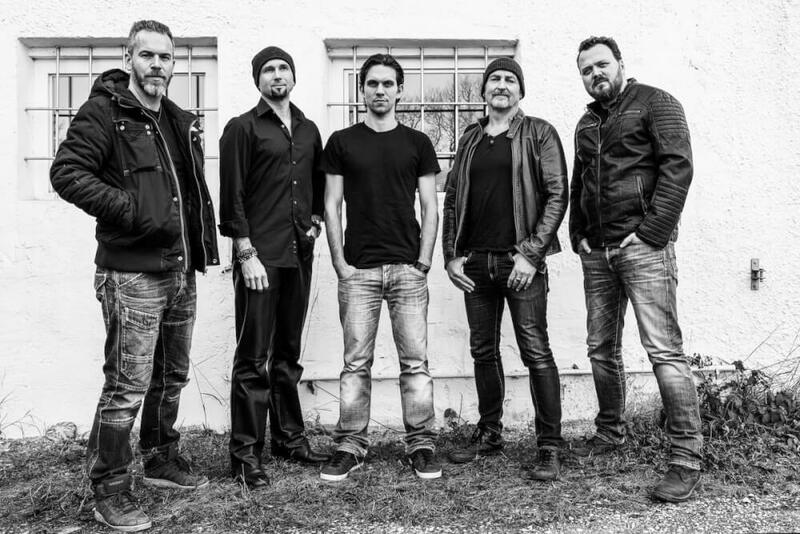 The all star-constellation is completed by a trio of vocalists consisting of Erik Blomkvist from Sweden, Subsignal’s Dutch frontman Arno Menses as well as American import Aaron Brooks of Simeon Soul Charger. Finally, the marvelously perfect sound of the record was once again provided by Gentle Art of Music’s grand maestro Yogi Lang. Liquid unites beauty with destruction, it marries love and violence, and it builds a common place between the heart and the brain. One thing is for certain: if only one could drink Liquid, every last drop of it would be delicious. 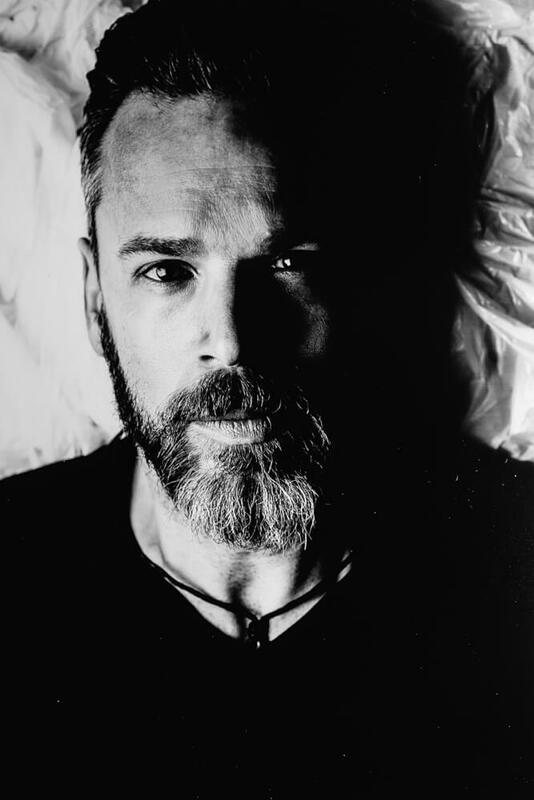 Since 2007 runs RPWL guitarist Kalle Wallner also a solo career and he is very successful with his two albums “Mirror” and “Numb” especially in metal circles. Now the two discs come on the label “Gentle Art Of Music” as a remastered and each equipped with one bonus track version on the market. 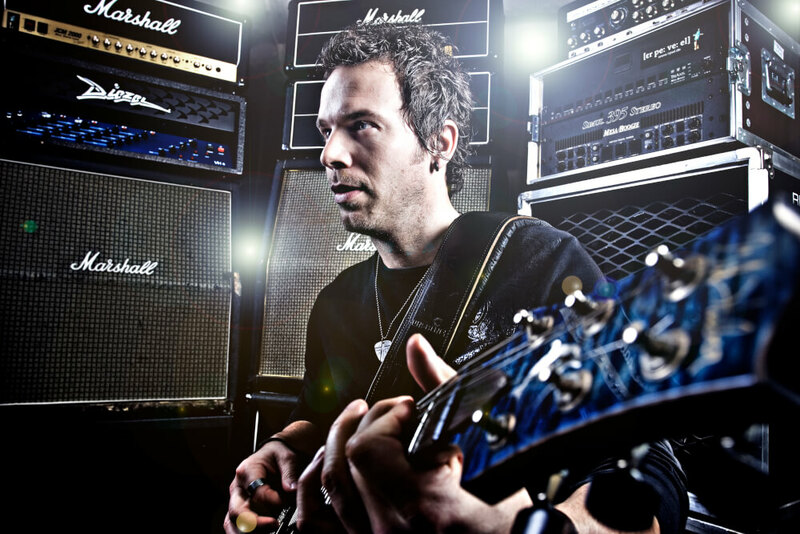 With the second album of RPWL guitarist Kalle Wallner the rather prog-savvy musician puts up a gear on top of it: With special guest appearances, such as of Iggor Cavalera (Sepultura), this album is an absolutely must-have for fans of solid, melodic metal. This album is a sensible development since the emotional debut album “Mirror”, a clear snapshot of overwhelming feelings – always straight and rock. 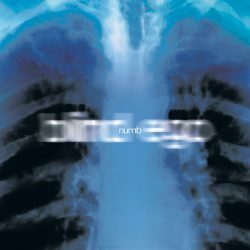 The second edition of “Numb” holds a special bonus track a surprise: Kalle Wallner’s song on the limited edition of 999 pieces RPWL album “9” will be the first to hear on a regular album, “Someone Else” fits almost perfectly in the number of the tough but honest Blind Ego songs. 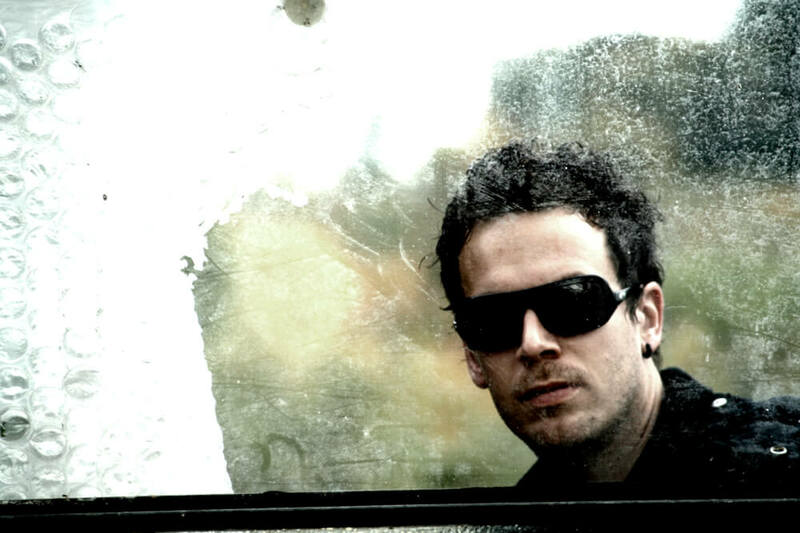 RPWL guitarist Kalle Wallner went with his debut album “Mirror” in 2007 into new territory and thus enjoyed especially lovers of something harder sound: cut loose from the successful prog-band he freed himself with this solo-album not only from the long-cherished desire, to make an album just for themselves, but also of his personal soul ballast. 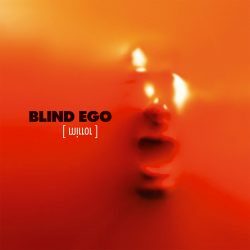 Due to the overwhelming popular demand of the Blind Ego first work, a remastered second edition with bonus track appears performed by the prominent line-up (Paul Wrightson, Yogi Lang, John Jowitt): The live version of RPWL-songs “Sugar For The Ape” on the famous in the prog scene Rites Of Spring Festival in Philadelphia, USA is another highlight on “Mirror”! Diese Website benutzt Cookies. Informationen über den Einsatz von Cookies auf dieser Webseite erhalten Sie in unserer Datenschutzerklärung.